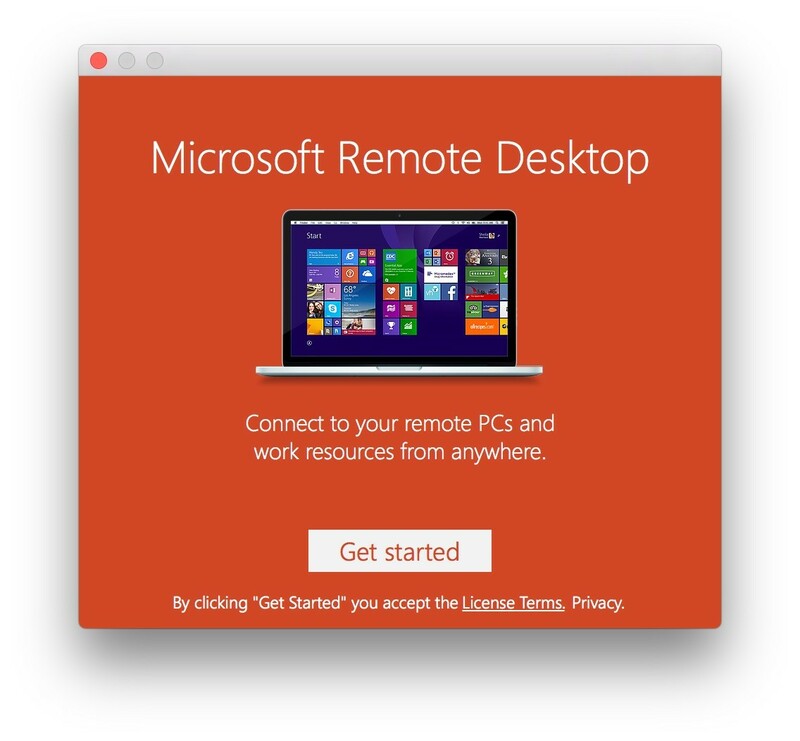 Microsoft、新しい「Microsoft Remote Desktop for Mac」のベータ版を公開、UIを刷新しコピー＆ペースト機能などがアップデート。 | AAPL Ch. Those of you using Mac devices today may already be familiar with the Remote Desktop app for Mac. 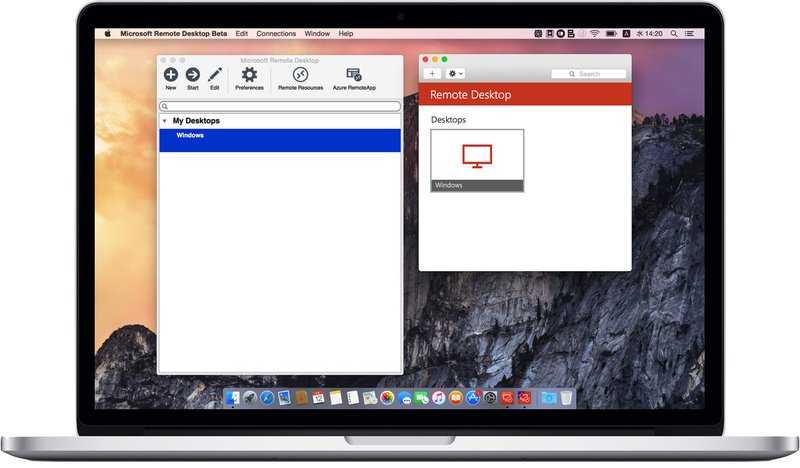 The Remote Desktop Beta app released today is a separate application with a brand-new user interface design and new features. 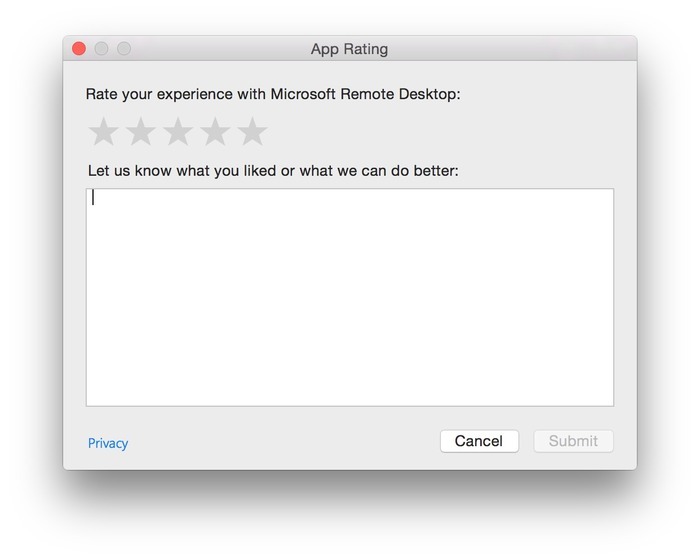 The Remote Desktop team is looking forward to our users test driving this new application and providing us feedback.